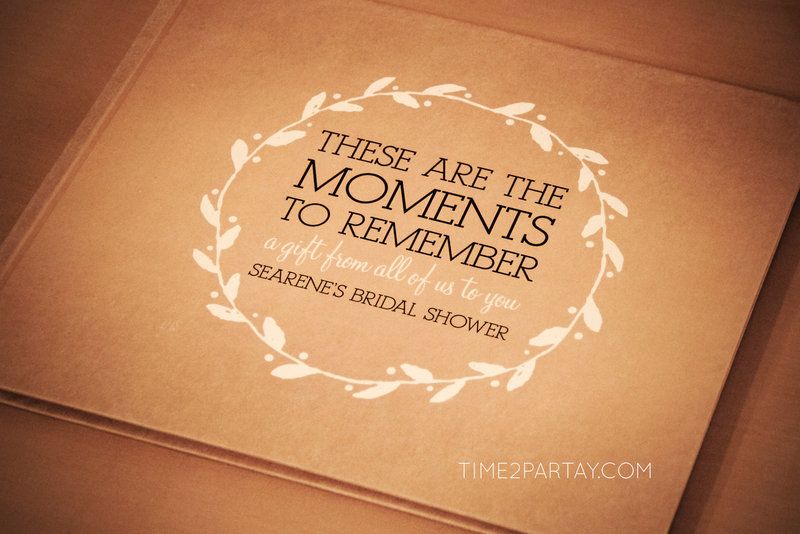 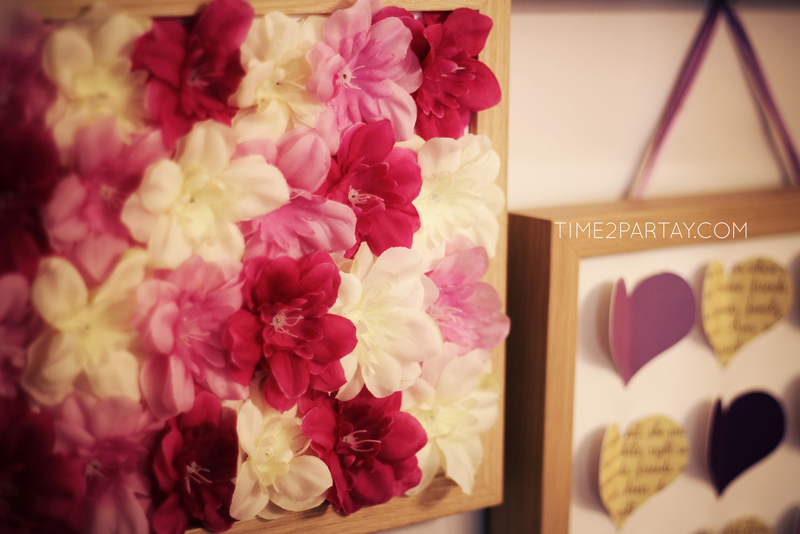 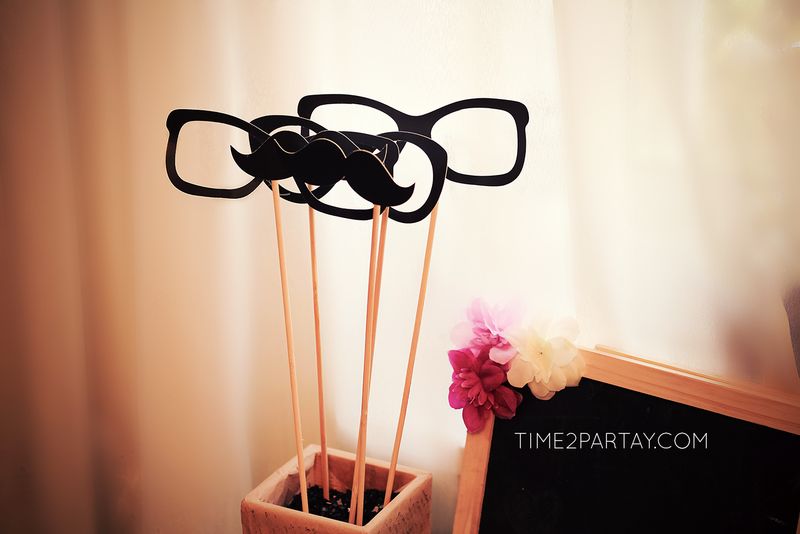 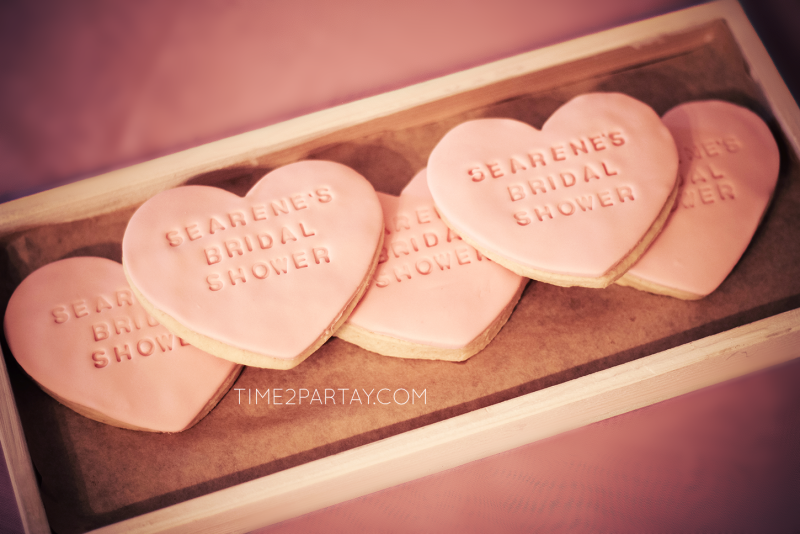 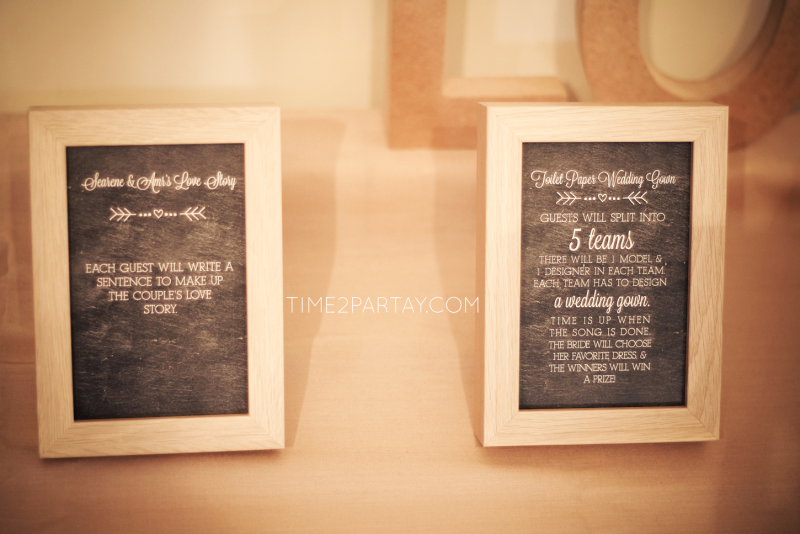 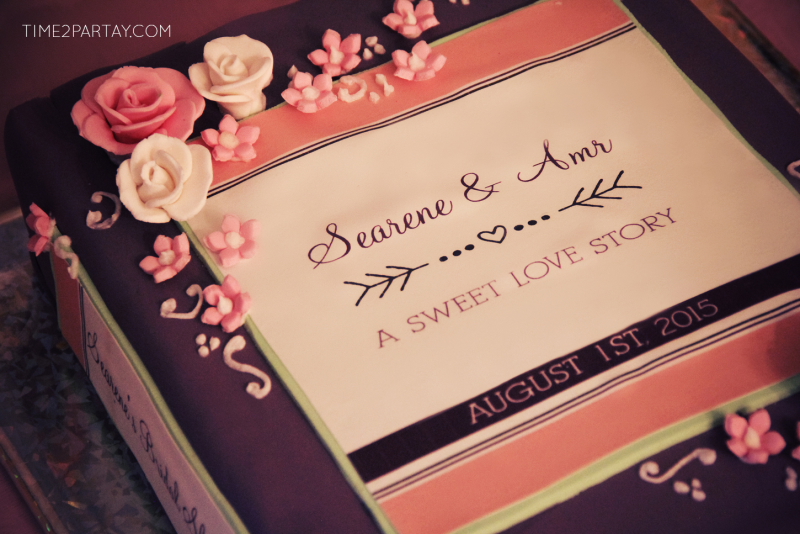 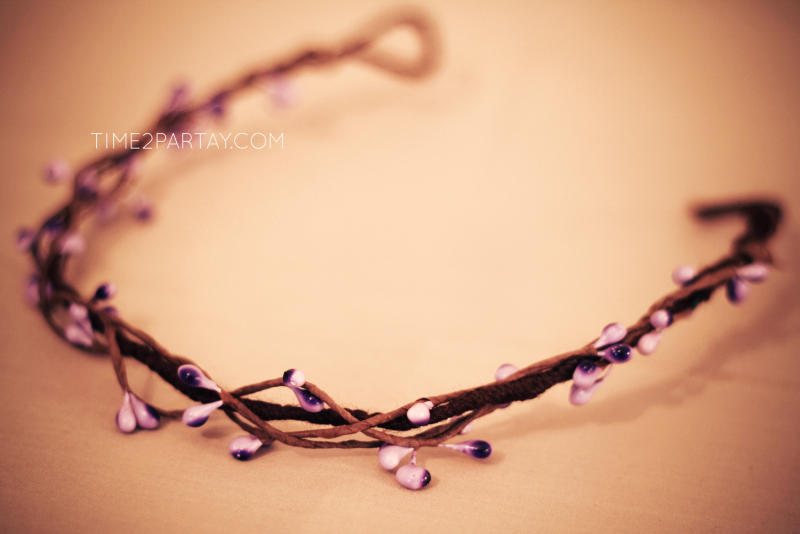 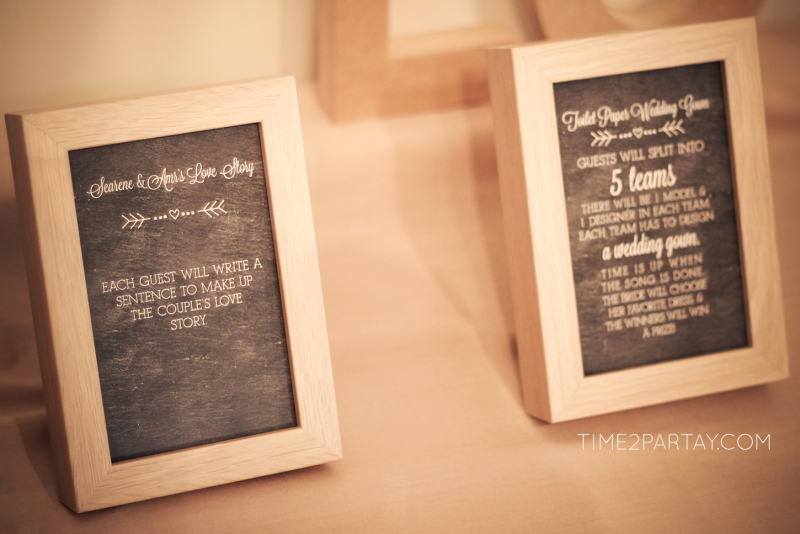 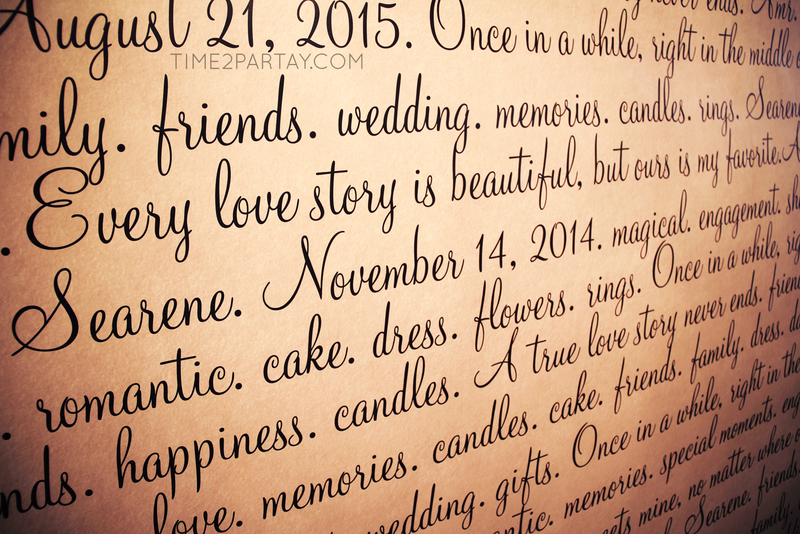 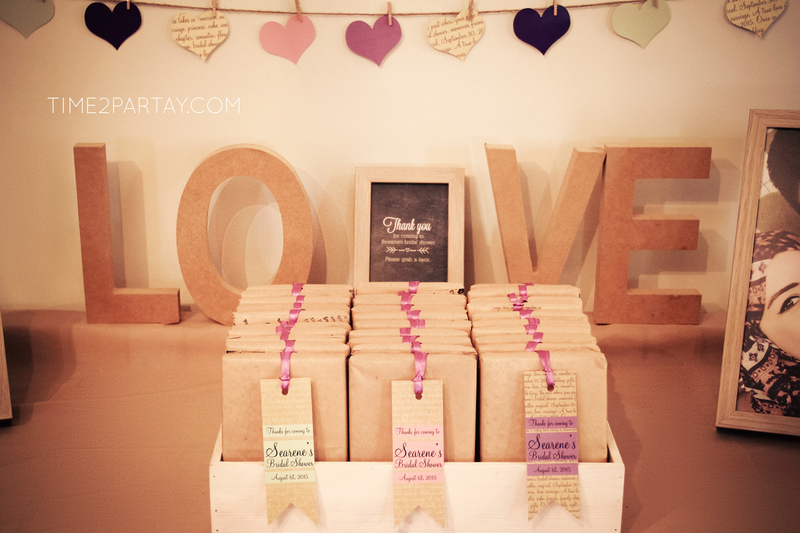 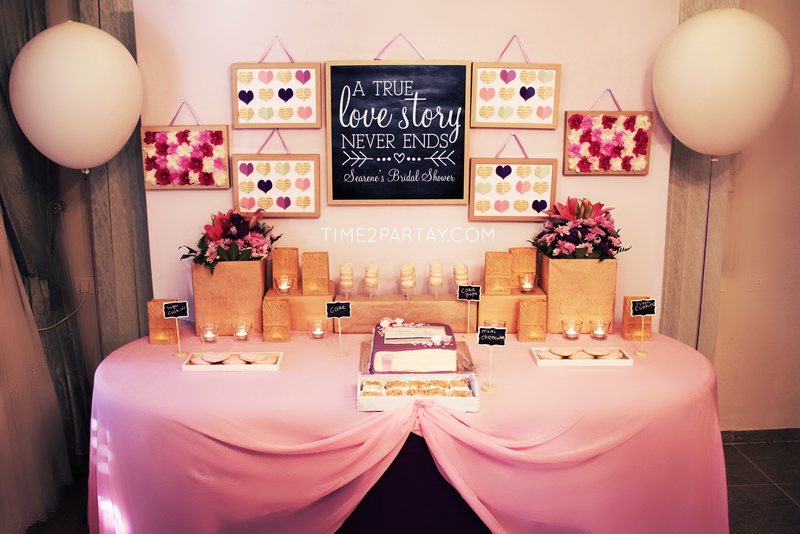 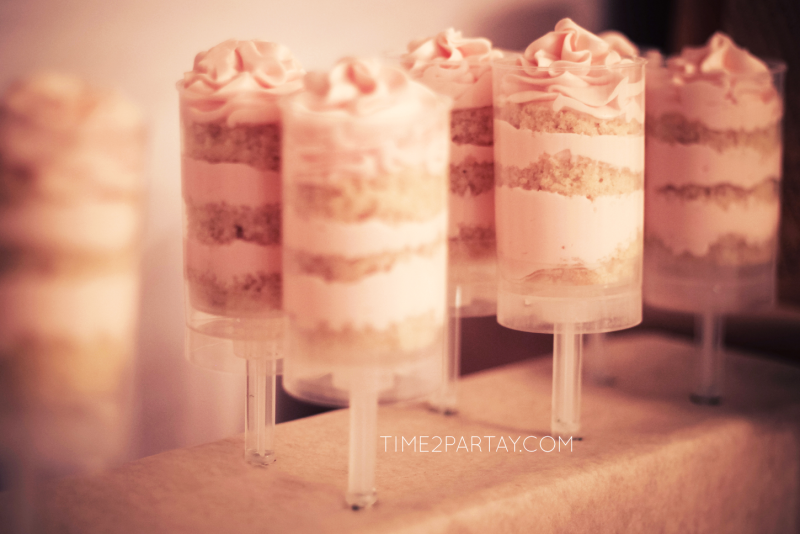 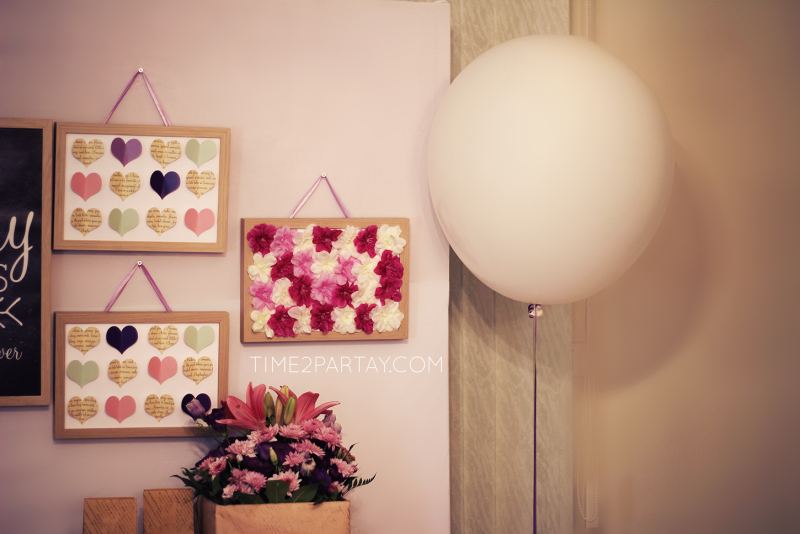 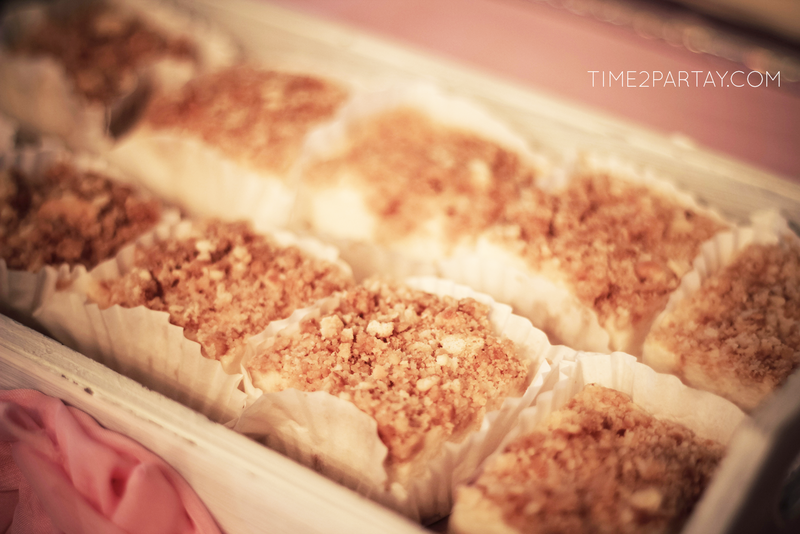 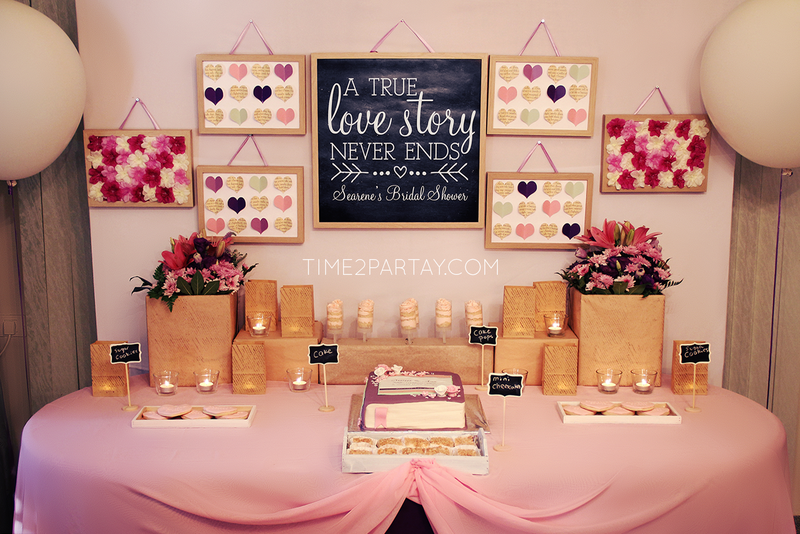 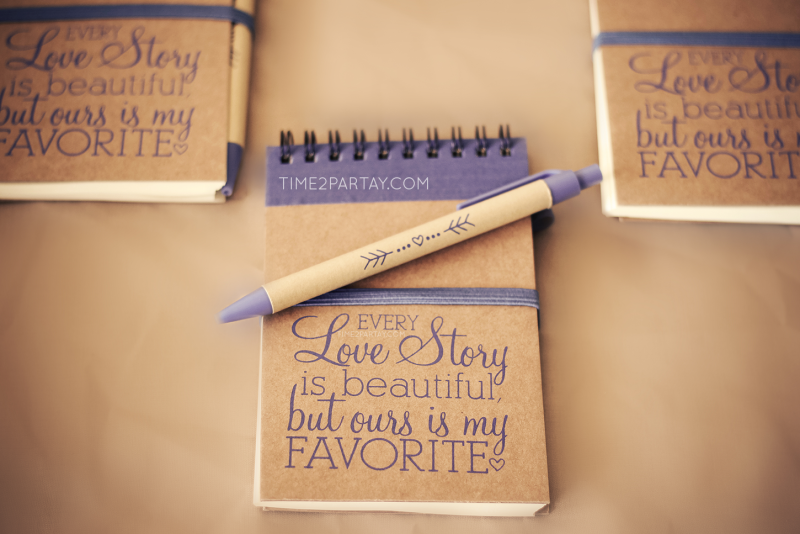 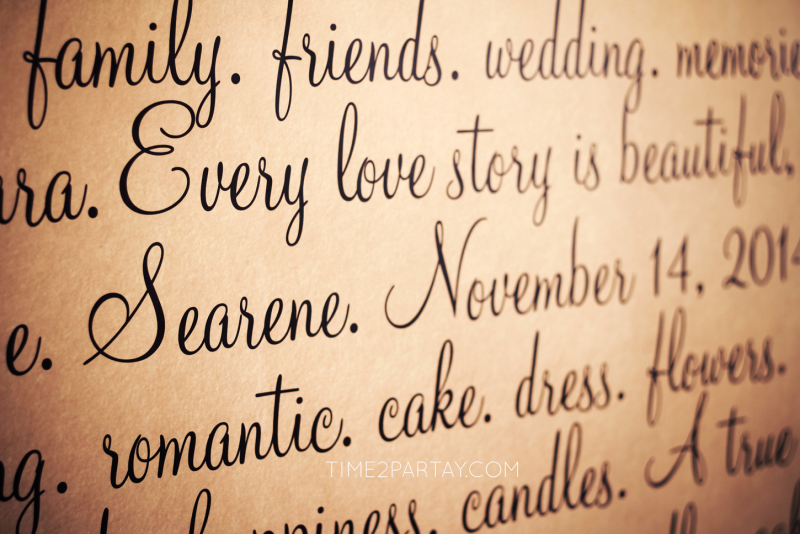 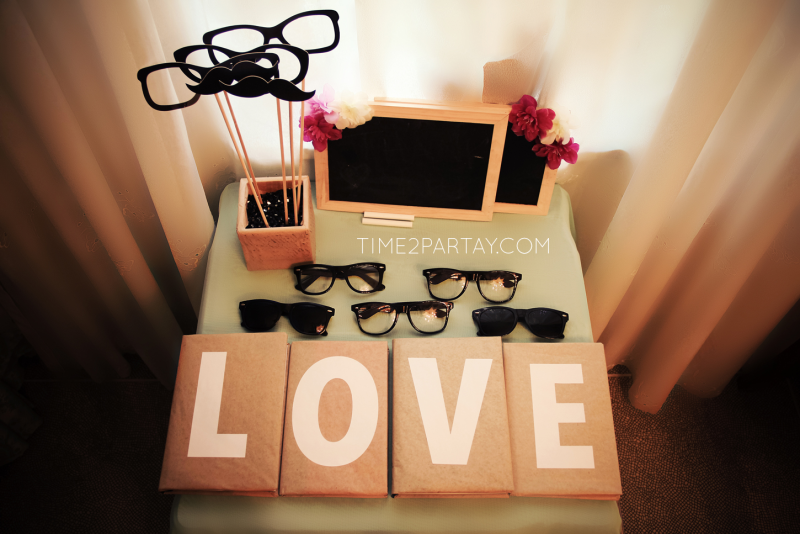 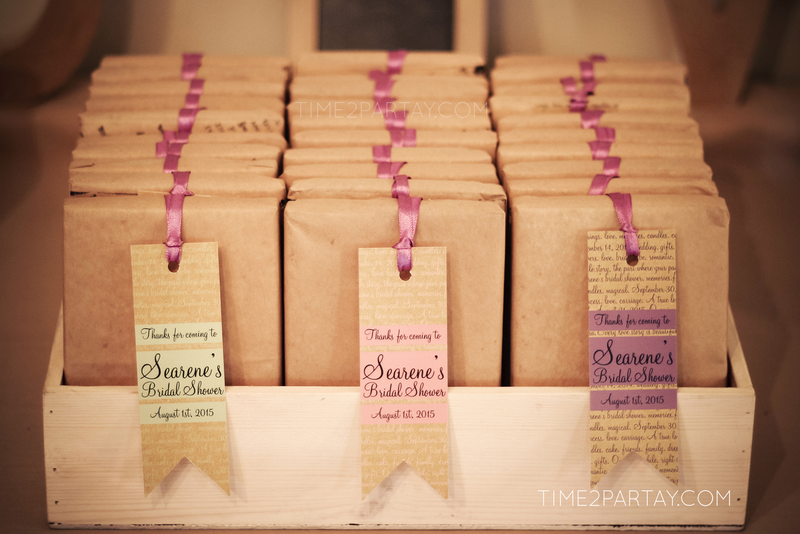 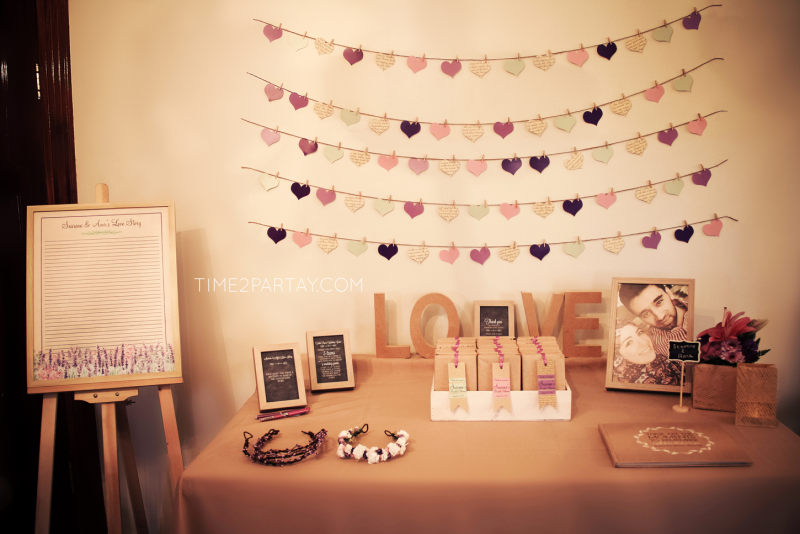 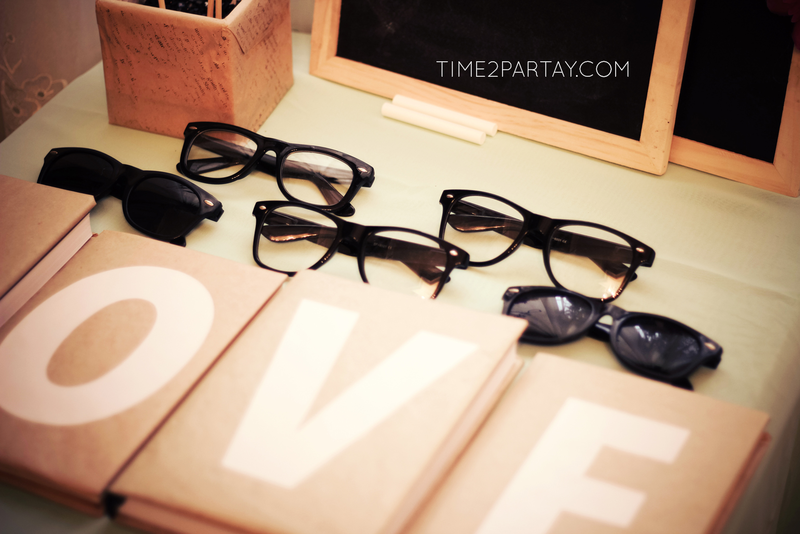 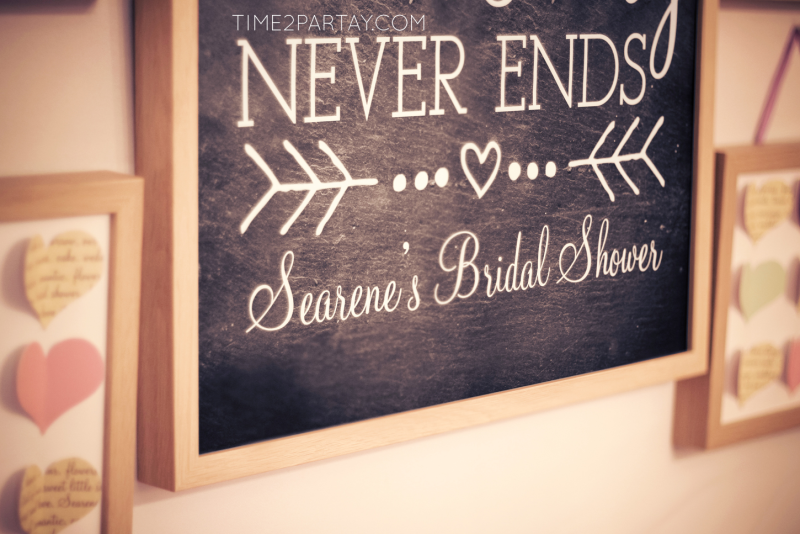 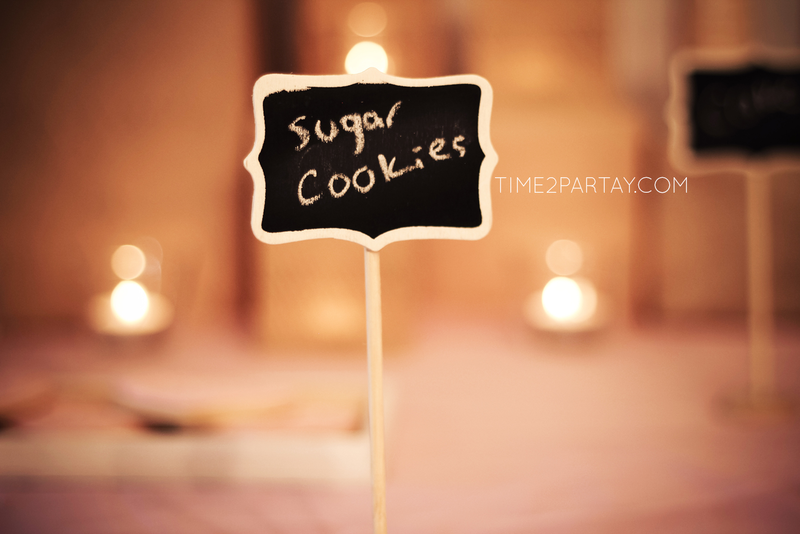 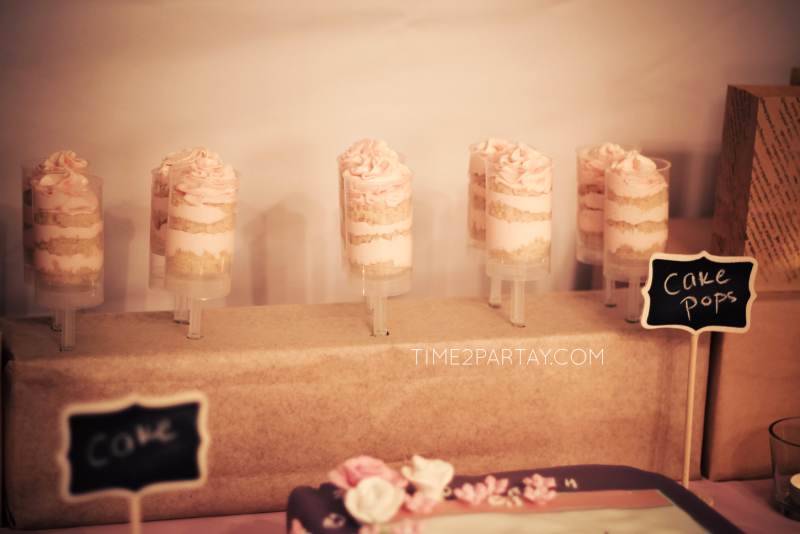 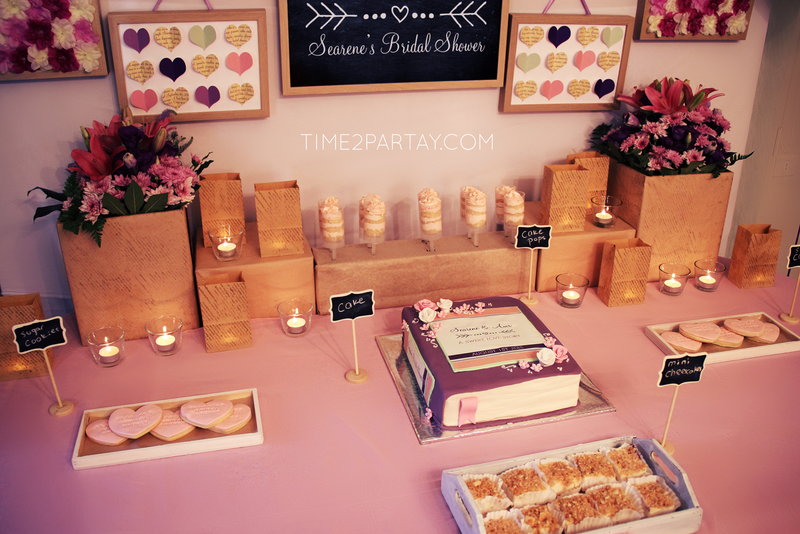 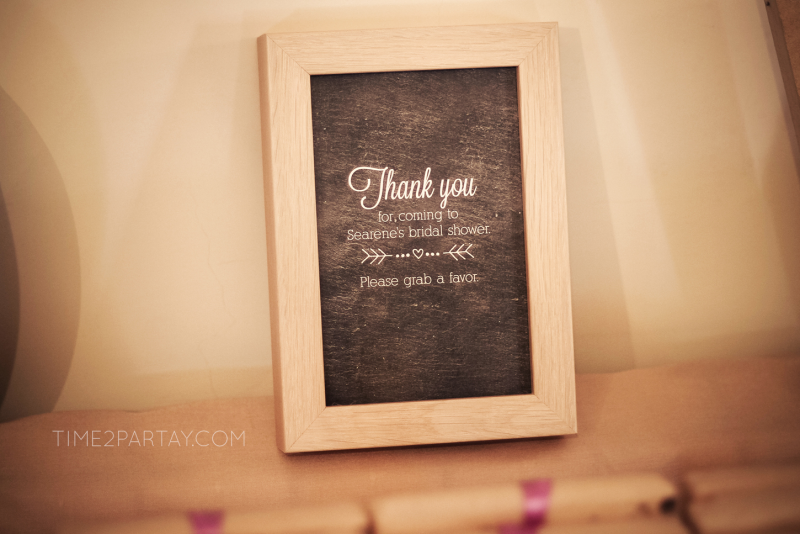 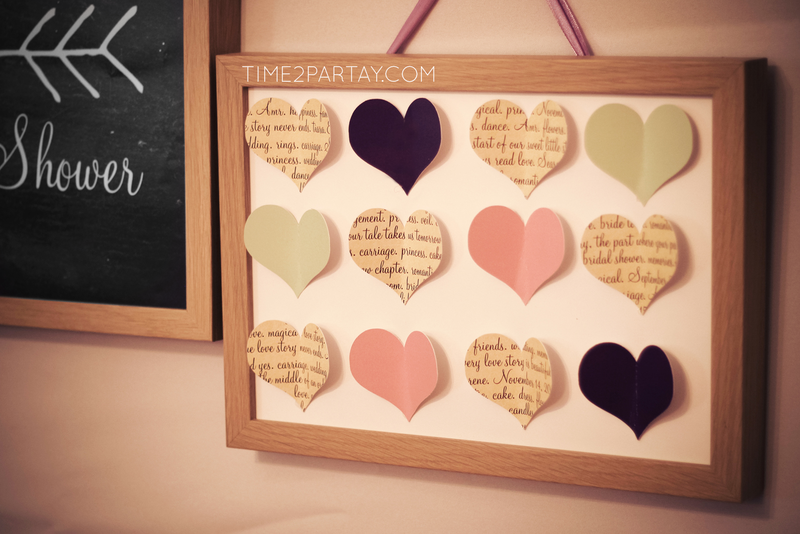 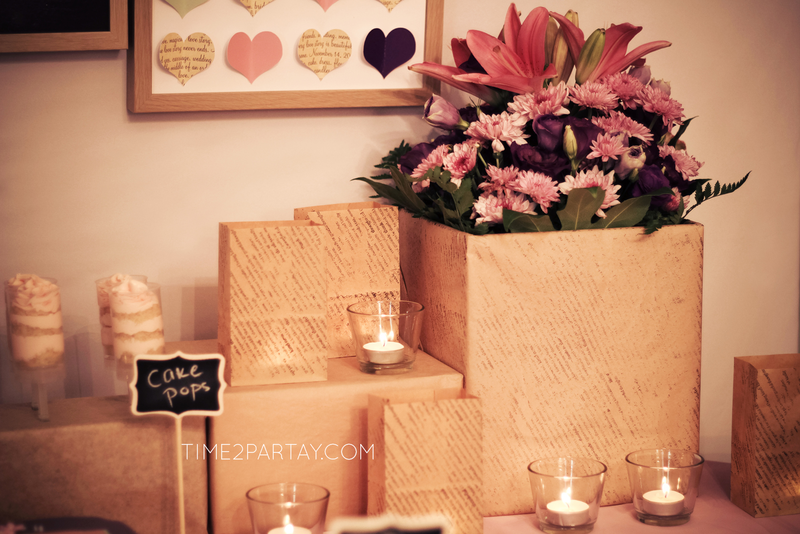 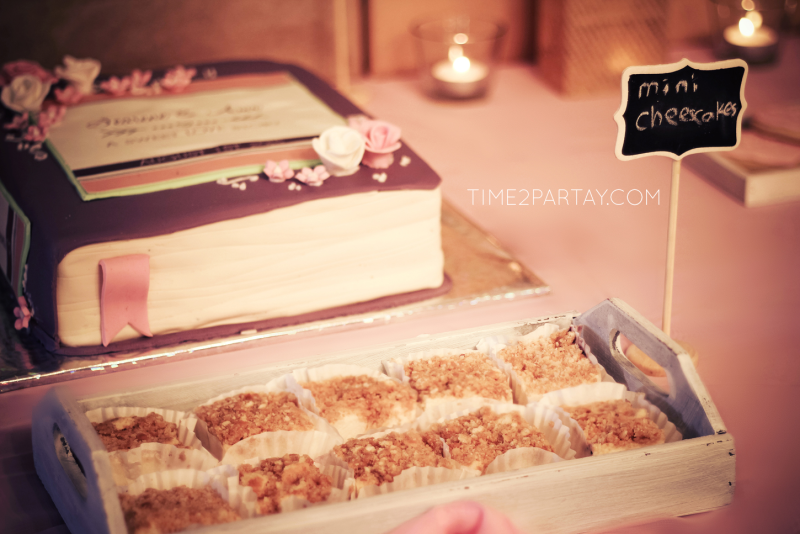 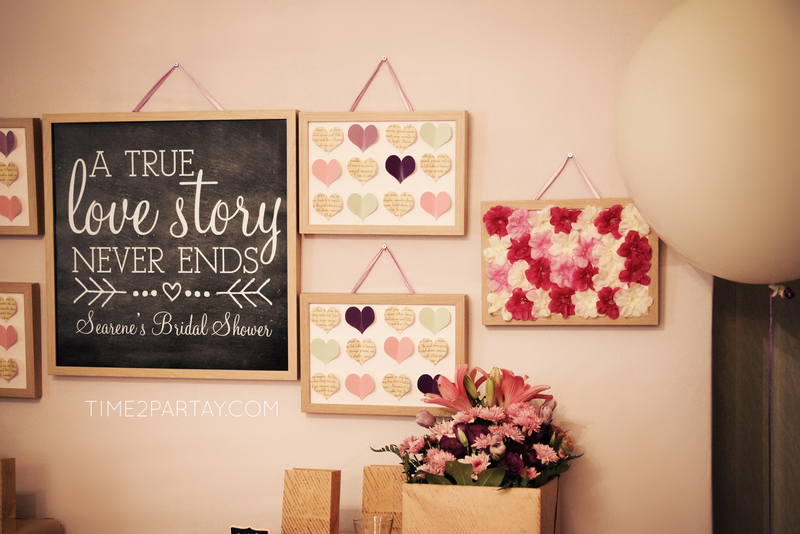 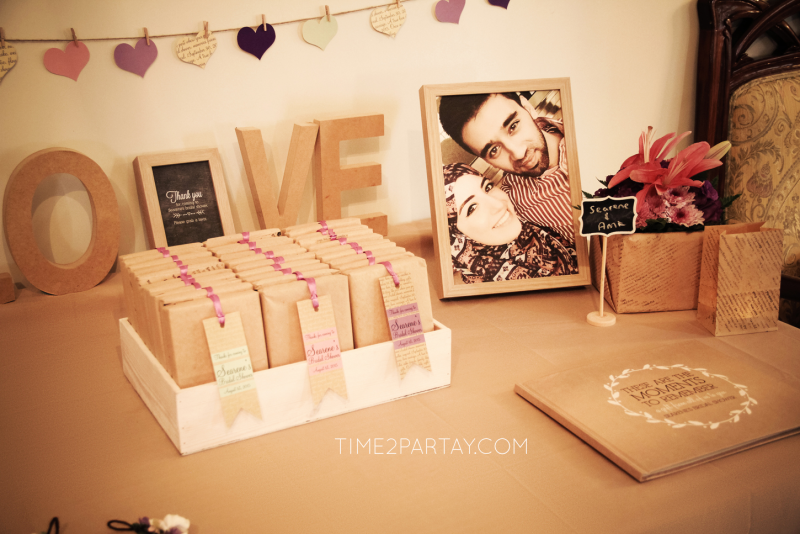 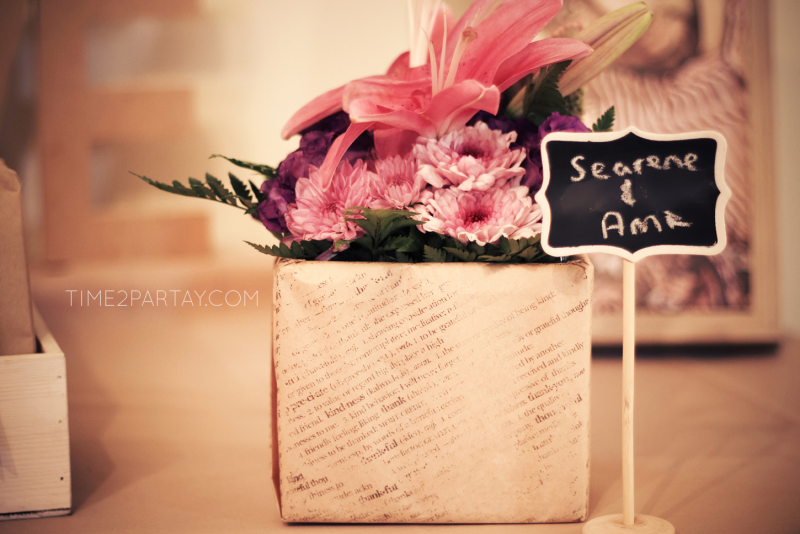 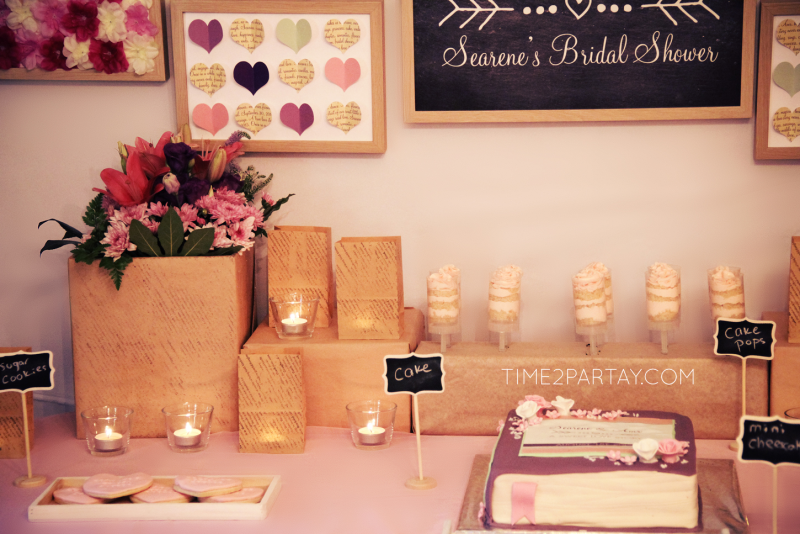 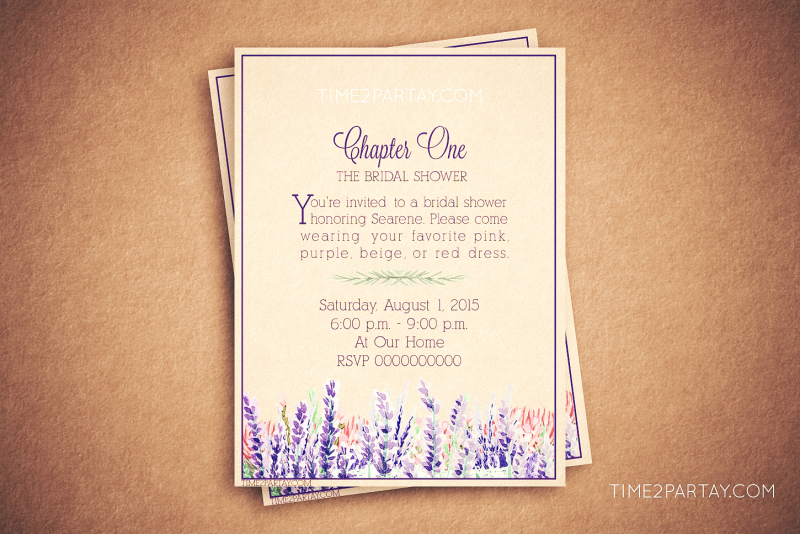 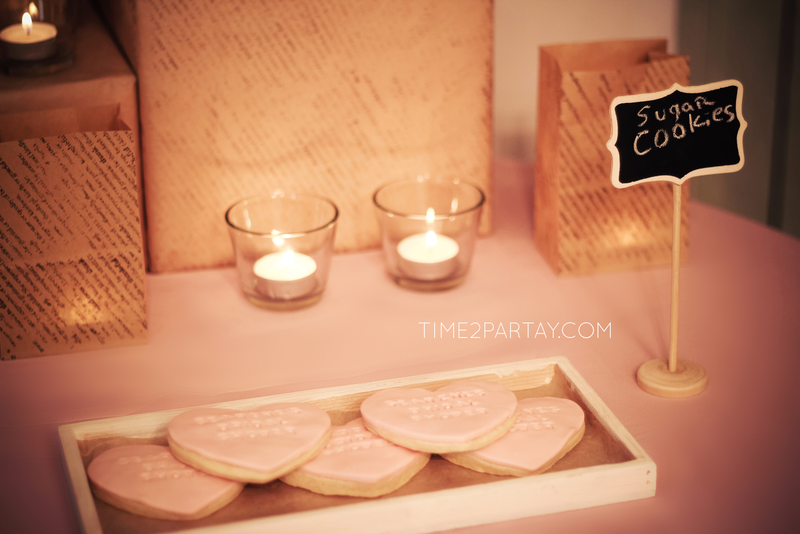 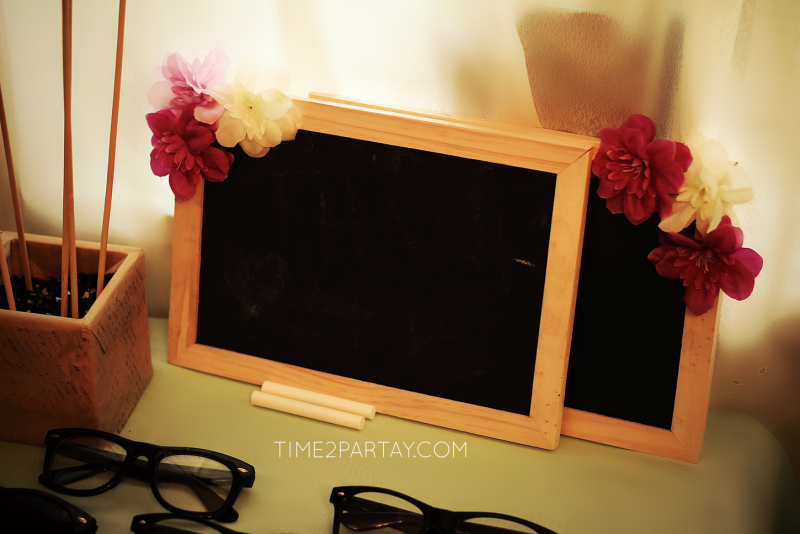 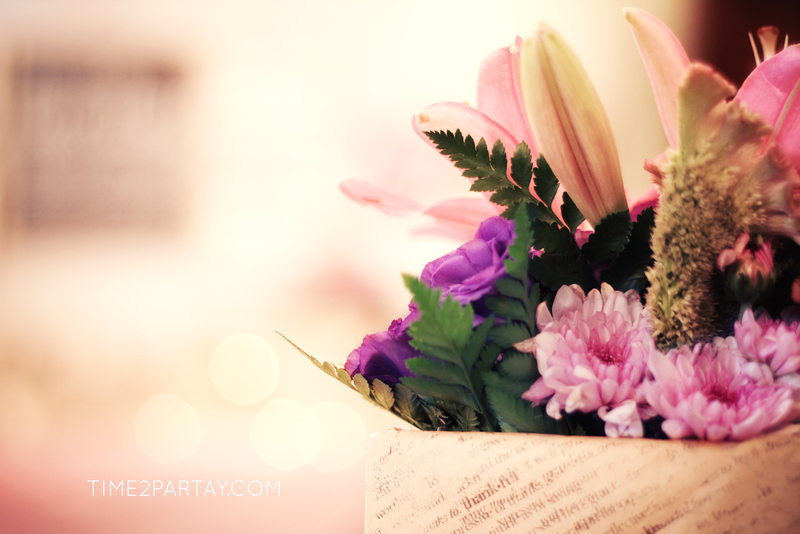 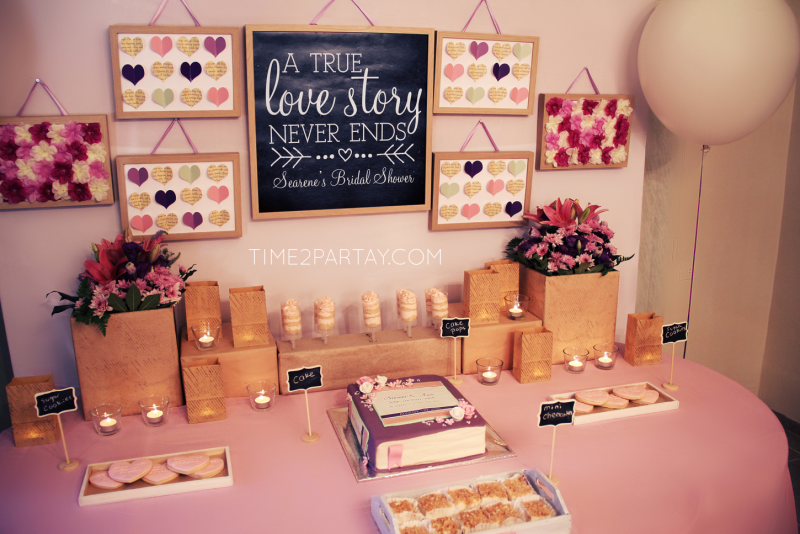 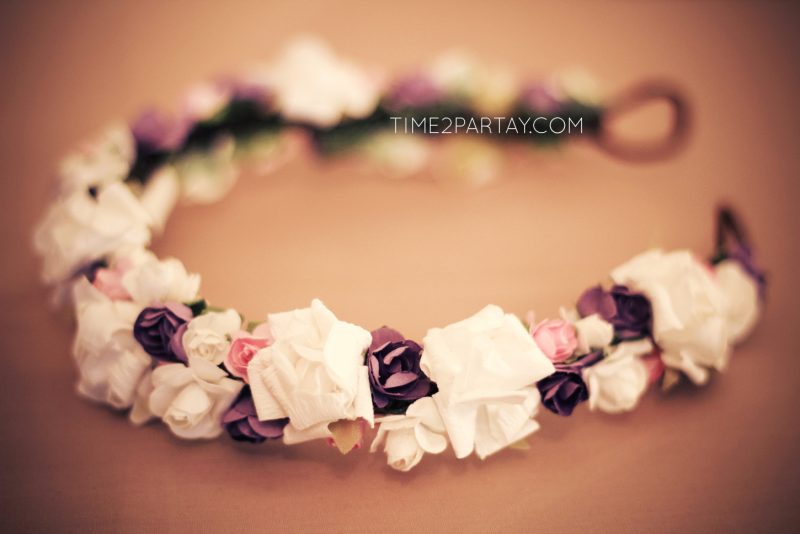 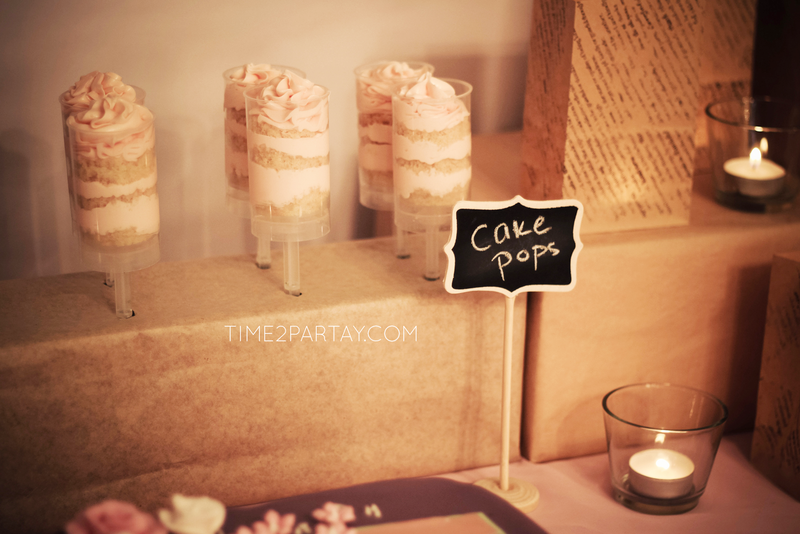 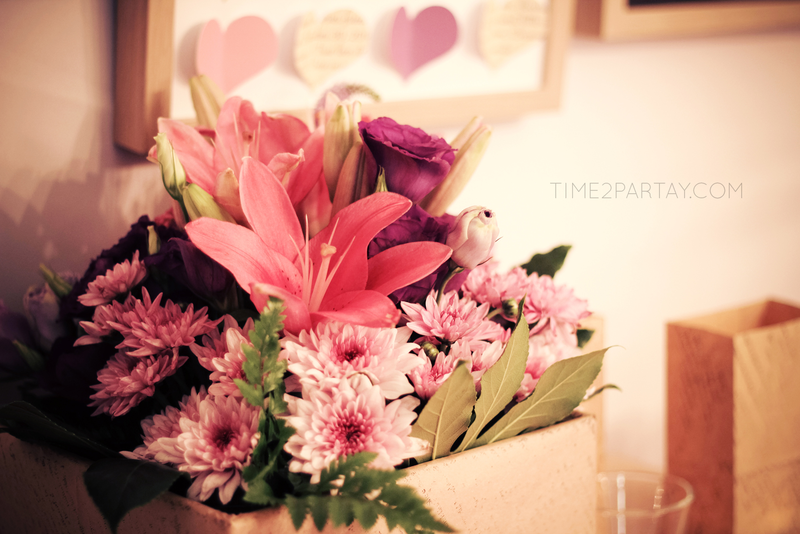 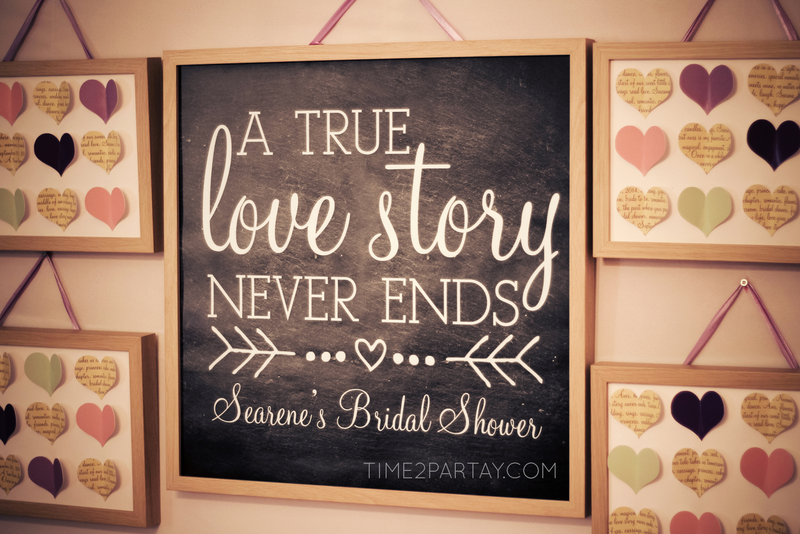 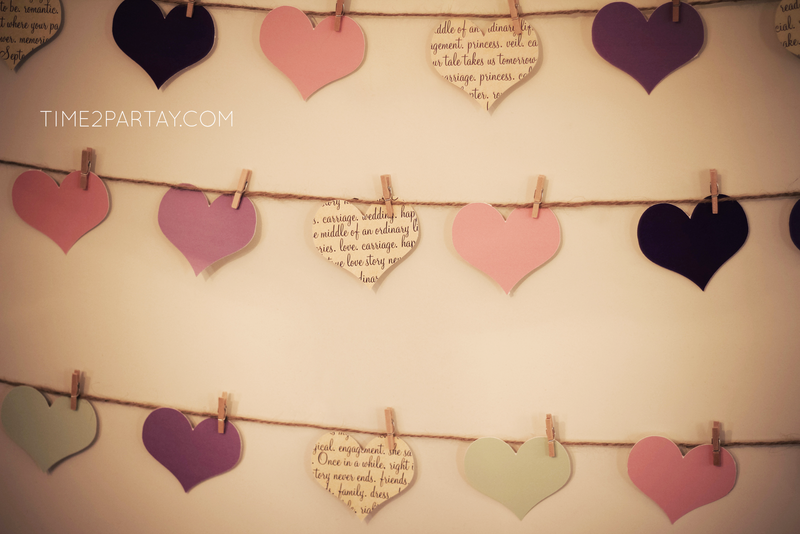 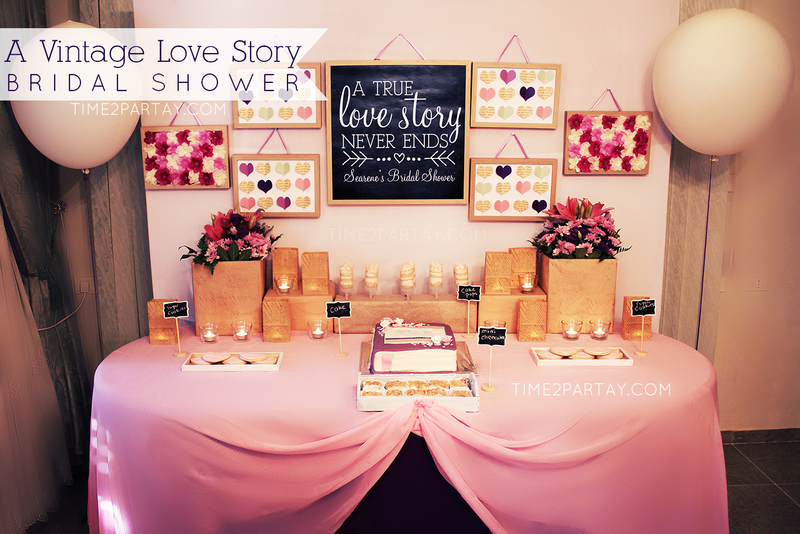 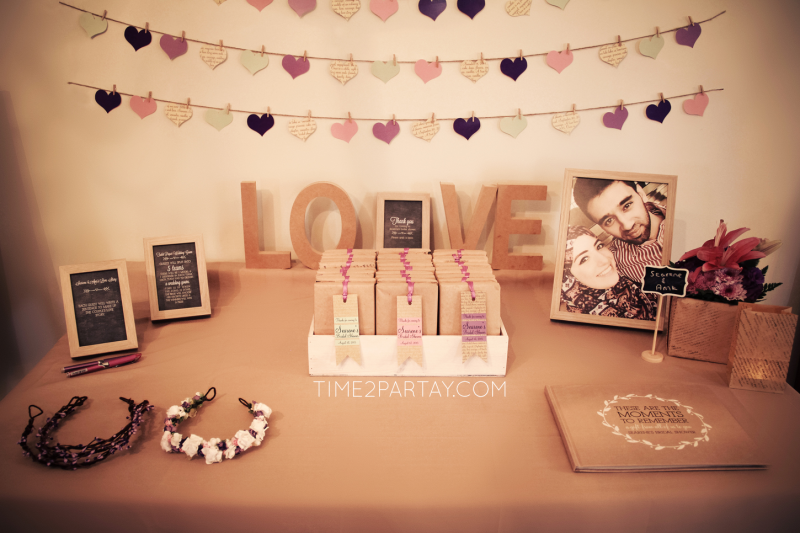 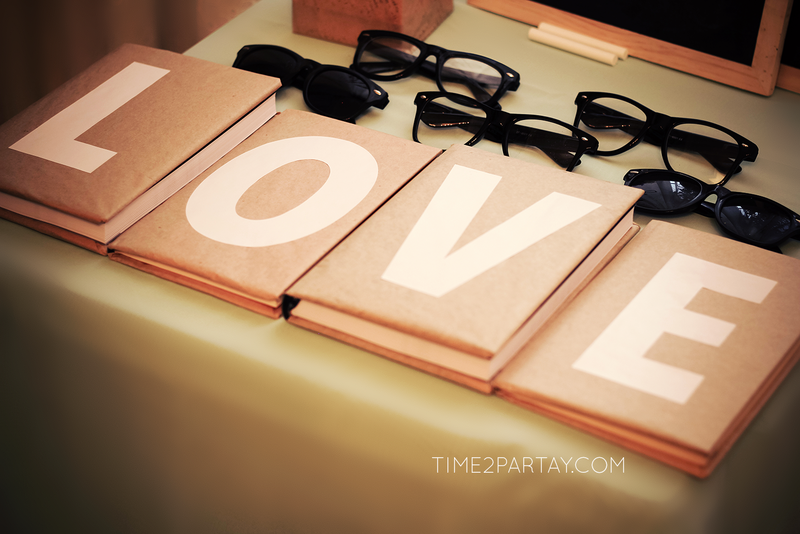 “Sana did an amazing job planning my bridal shower! 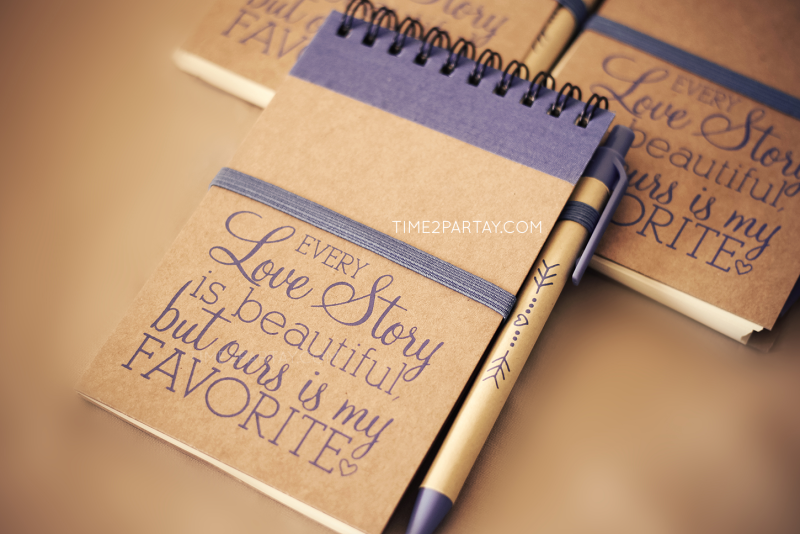 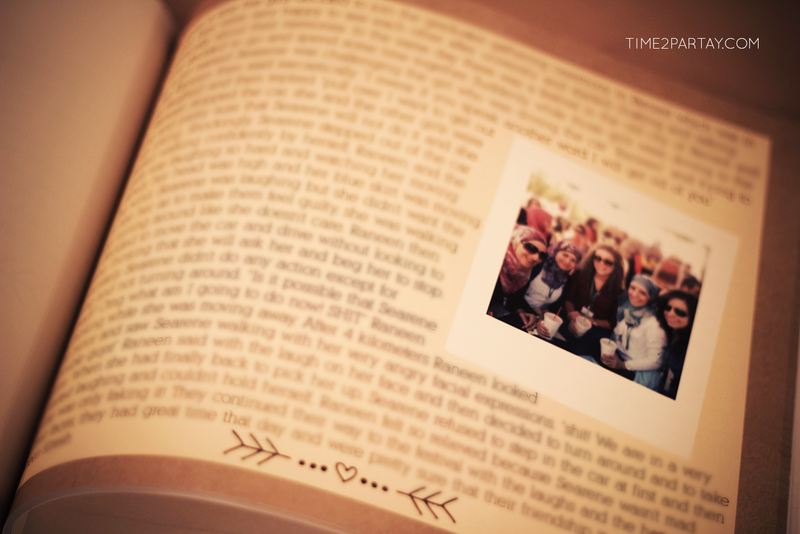 My cup of coffee each morning is a book. 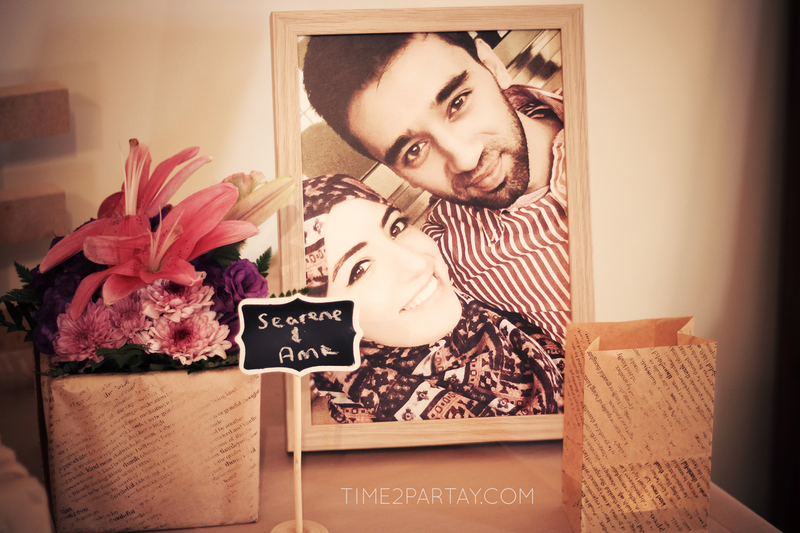 Being a bookworm, anything that brings books to life makes me happy, and that’s exactly what Sana’ managed to do. 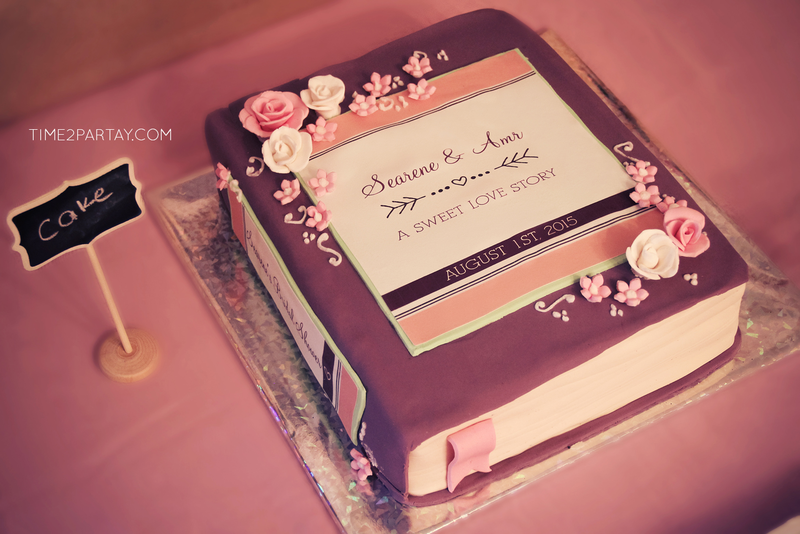 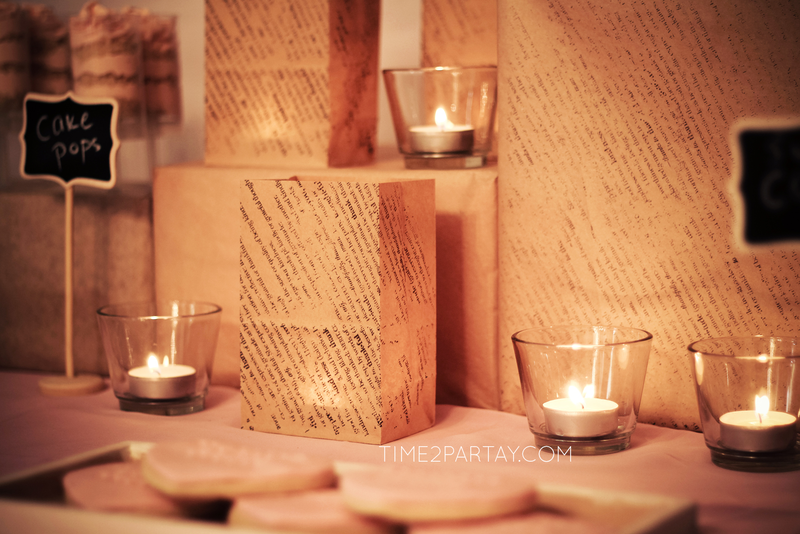 Everything from the book-themed decorations to the book-shaped cake was beautiful. 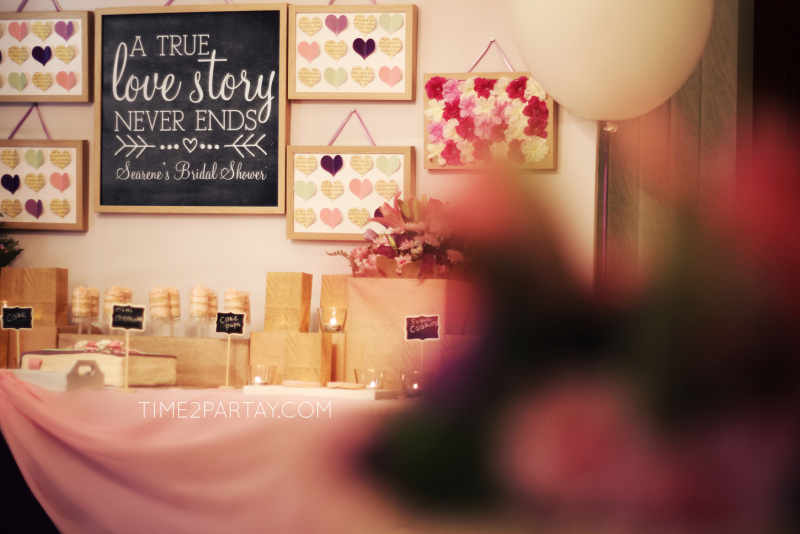 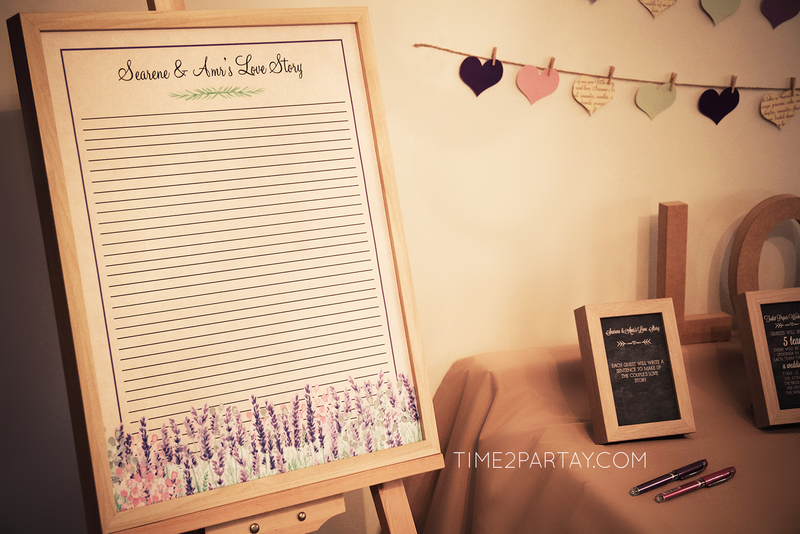 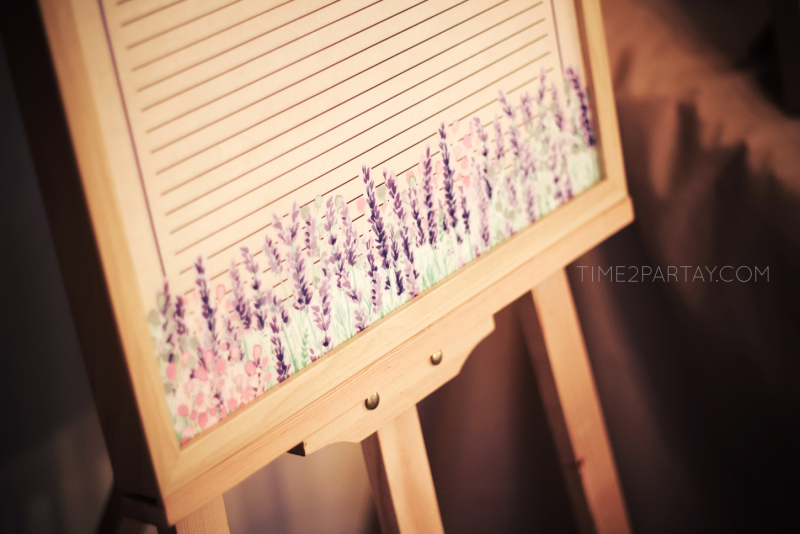 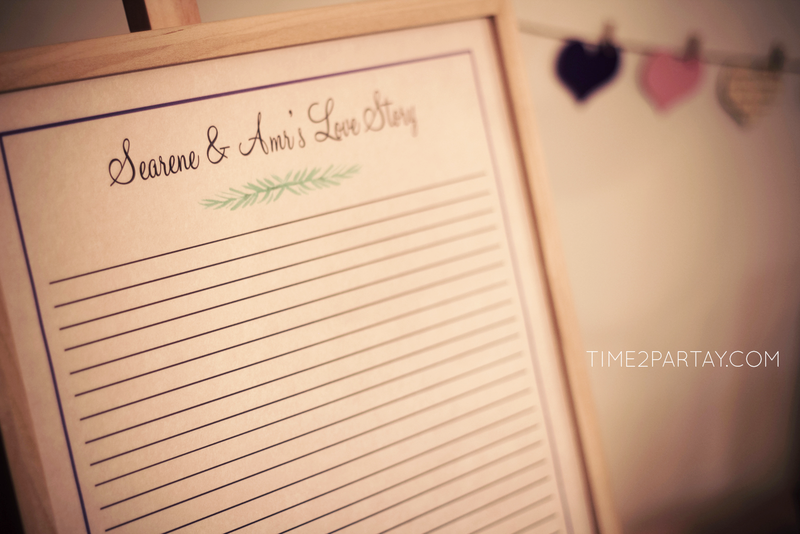 My favorites were the photo booth background that looked like a page from a book, and the customized guest book that was an actual book filled with stories written by my friends and family! 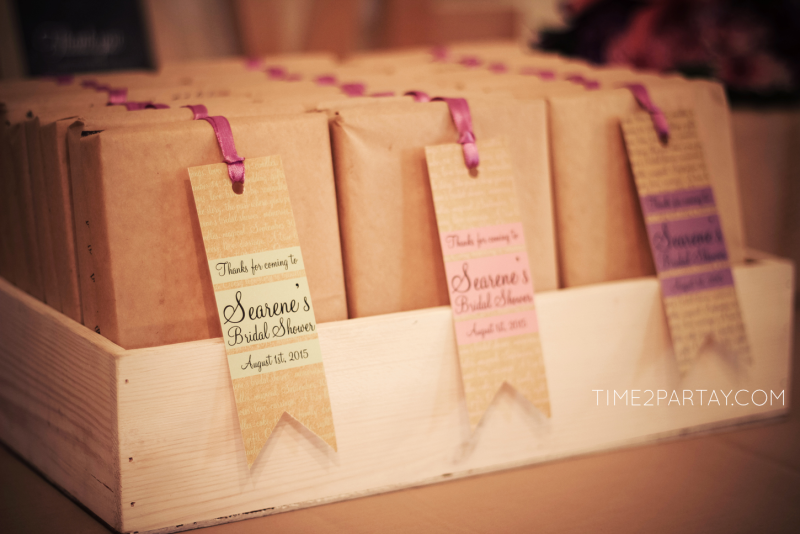 My friends still carry around the favors Sana made for the occasion- mini books wrapped in book covers and bookmarks with a beautiful quote added!